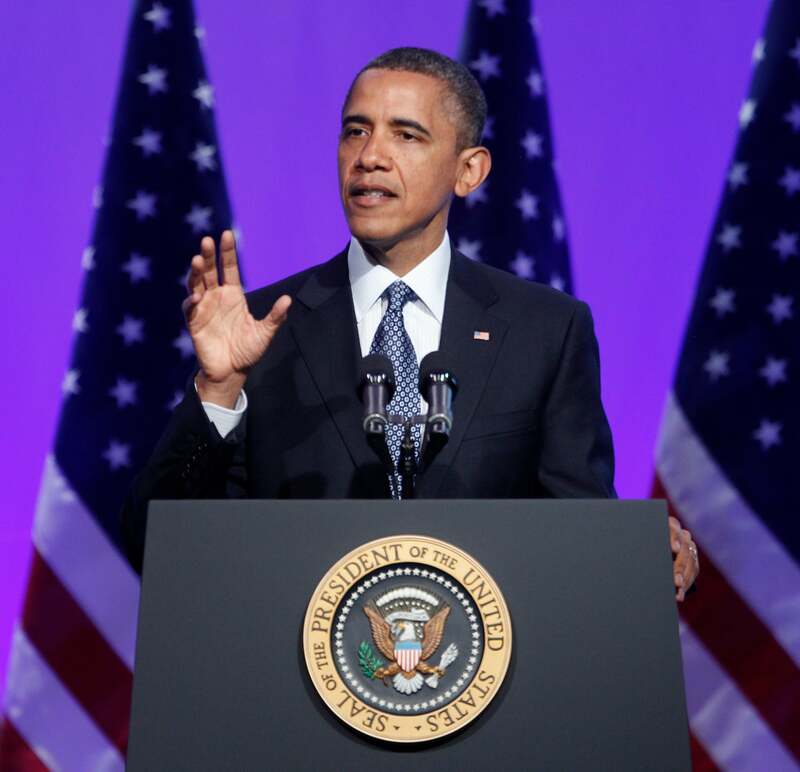 President Obama revealed that Americans are praying for him in the National Prayer breakfast. President Obama rarely talks about his religion, but today he opened about about his Christian faith at this morning’s Easter Prayer Breakfast, according to The Grio. From there, the president discussed, at length, his thoughts on the importance of Easter and promised not to sermon the crowd. “It is only because Jesus conquered his own anguish, conquered his fear, that we’re able to celebrate this Resurrection,” he said.